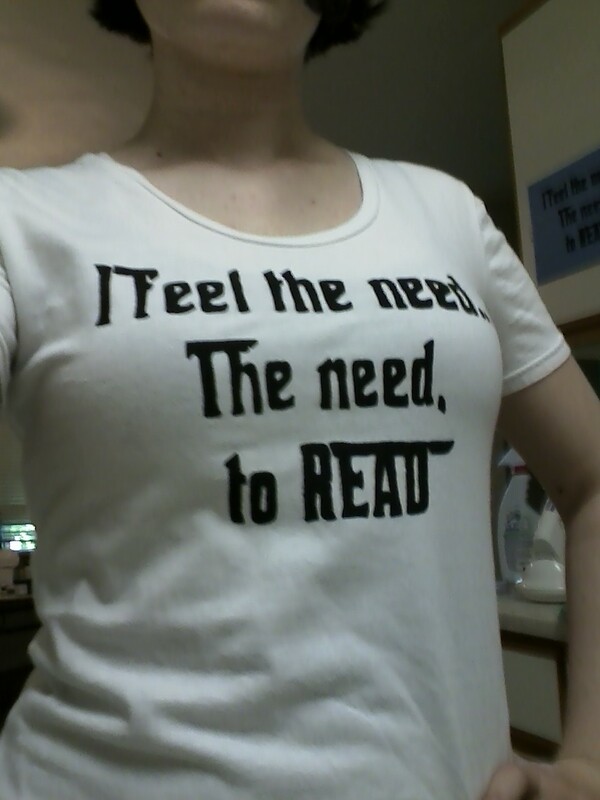 The Passionate Bookworm: T-shirt Giveaway Blitz ! If you are interested in Silkscreen T-shirts from me, but not THIS particular design. I have another option for you ! I am holding a Fundraising Raffle HERE For Donating even $1 and helping me get new supplies to make more designs you could Win TONS of Books and Art ! Please go check it out ! So who is interested?! Just fill out the Rafflecopter forms below! I like the ones in the comments! "Life happened beacuase I turned the pages." My favorite quote would have to be this one by Jane Austen "the person, be it gentleman or lady, who has not pleasure in a good novel, is intolerably stupid." I wish I could put that on a shirt!! Stinks it is too late for me to focus, but here is one abou telling me again how big your library is. 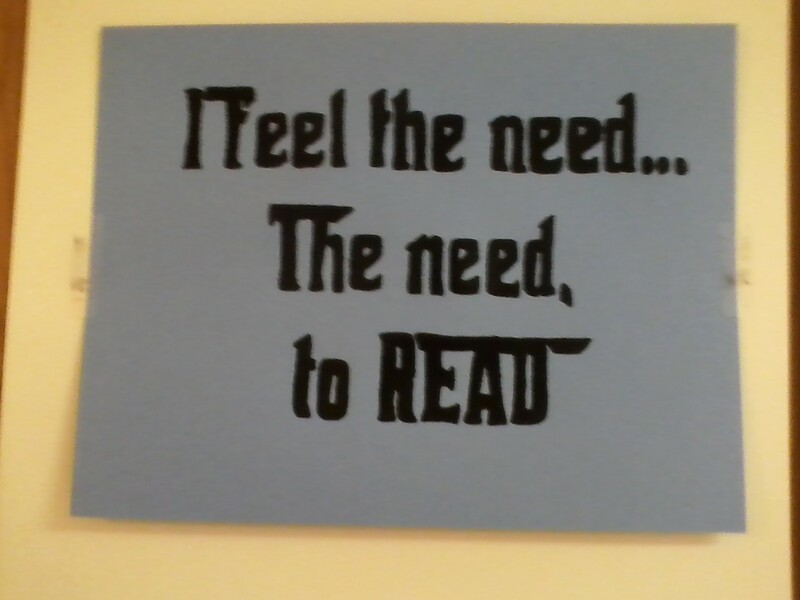 I think it would be cool if you could do one in the style of the "Speed Racer" logo, but have it say "Speed Reader" instead. I was having some trouble with the Rafflecopter info, hopefully it recorded all three of my entries. Also wanted to ask, how do you feel about your Etsy item stuff being shared on Pinterest? I share my etsy stuff on pinterst all the time :) I love watching it get repinned! So I do not mind at all as long as credit is given to me :D thanks for the interest!